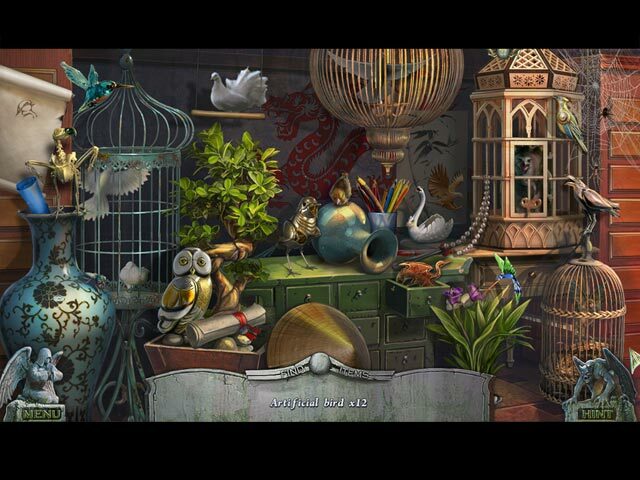 Download Mac Redemption Cemetery: Clock of Fate Collector's Edition Game Windows 7 Games! 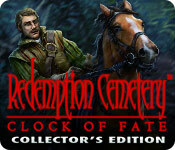 ERS Games asks you to bargain with Death in this compelling story in the bestselling Redemption Cemetery series! 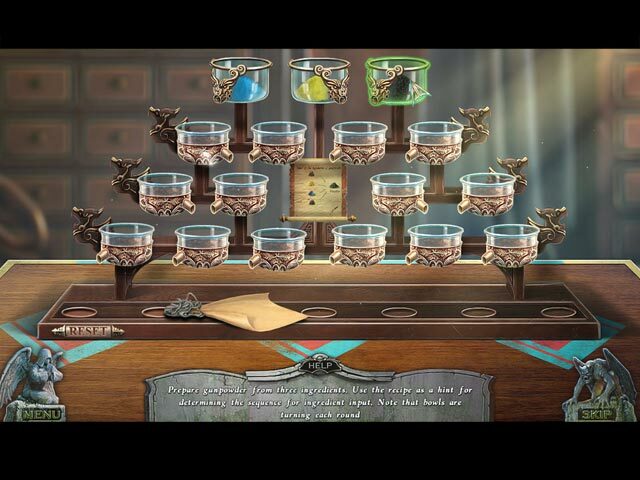 You've been given a test, and it's one others in the past have failed. What happens when you have to choose between saving one little girl and a trainload of passengers? 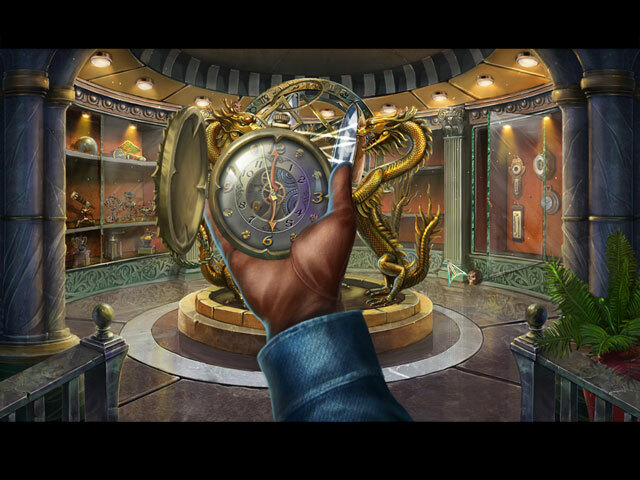 Maybe turning back time isn't such a good idea after all… Enjoy collecting skulls in every scene and decorating your own cemetery in this macabre hidden-object puzzle adventure game!